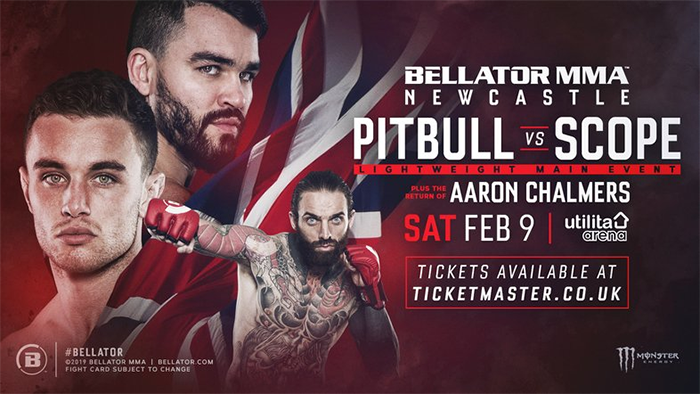 Bellator Newcastle: Pitbull vs. 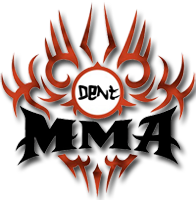 Scope (also known as Bellator Europe 1) is a mixed martial arts event scheduled to take place on February 9, 2019 at Utilita Arena, formerly Metro Radio Arena, in Newcastle upon Tyne, England. The event will mark the start of Bellator's new European series and will feature a lightweight bout between Patricky Freire and Ryan Scope.